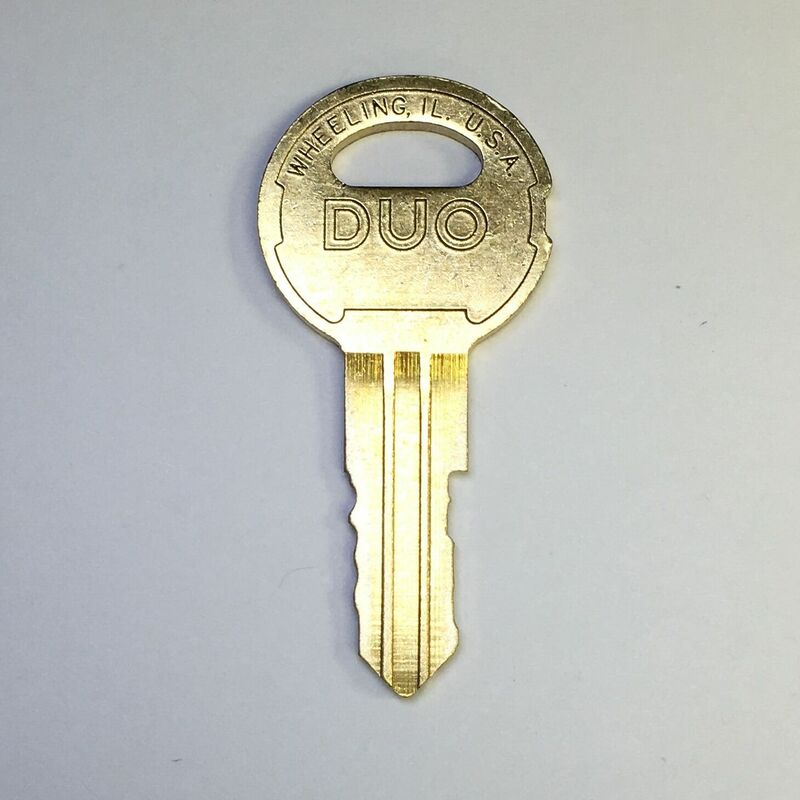 Beech Craft replacement key. 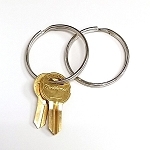 Keys are professional cut and inspected by factory, not copy from other keys. Buy with confidence.